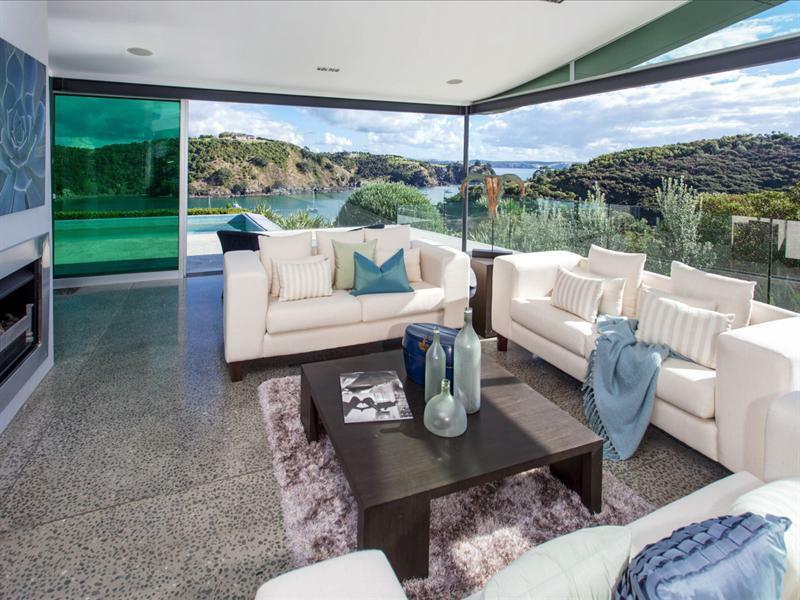 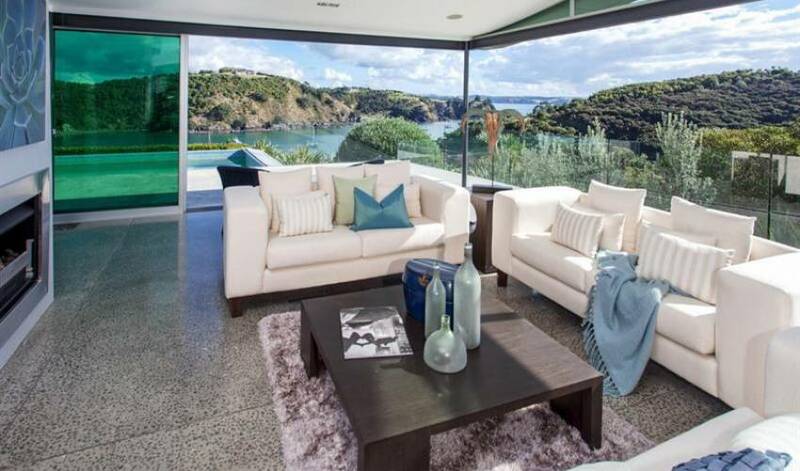 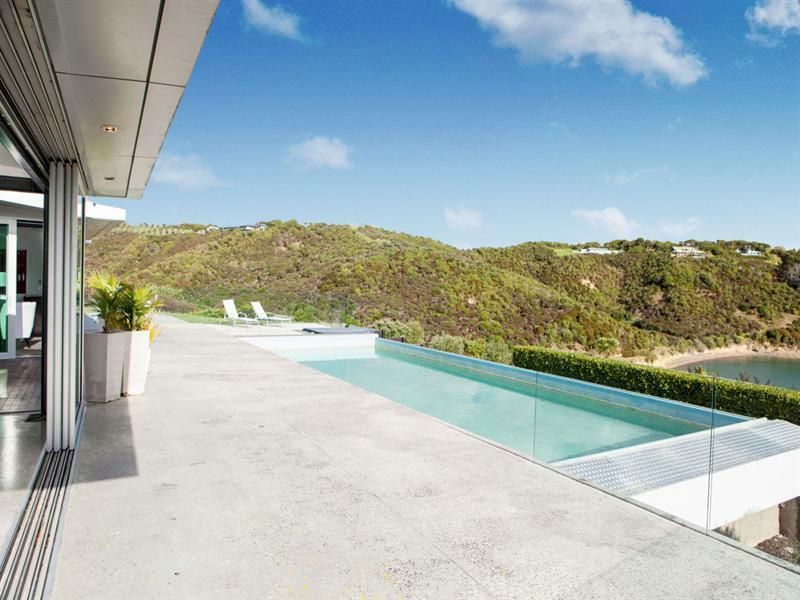 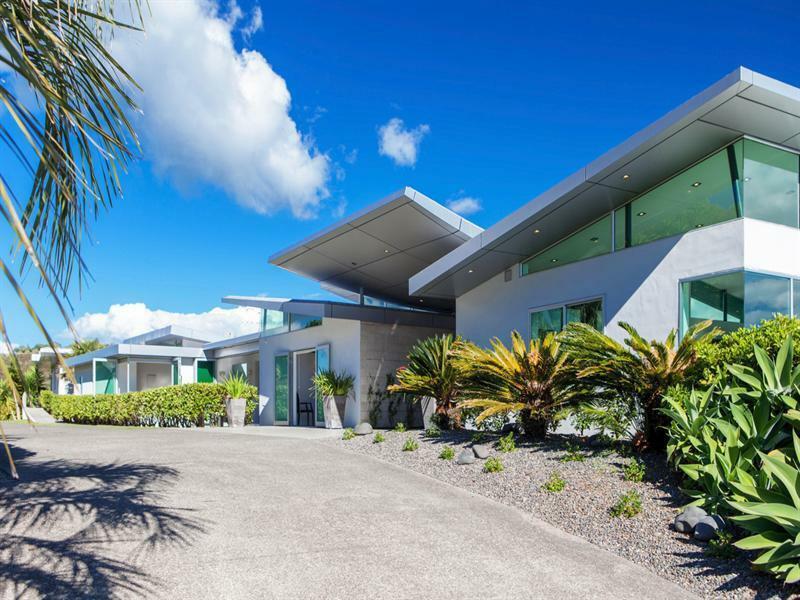 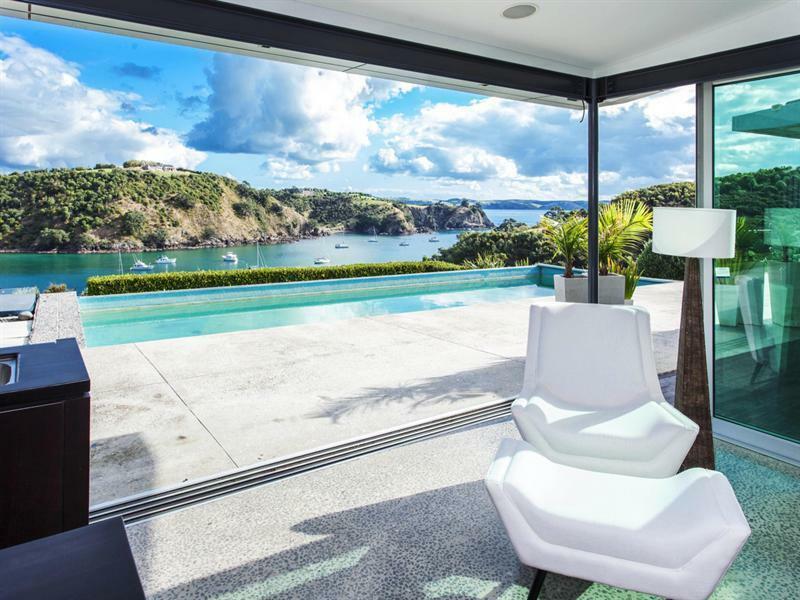 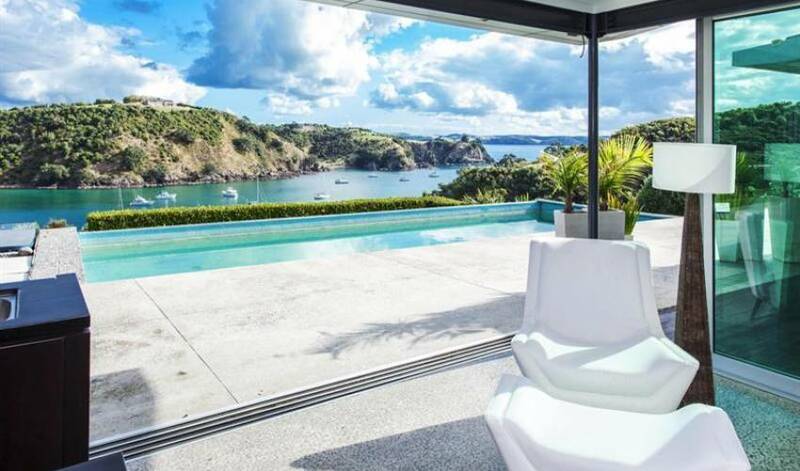 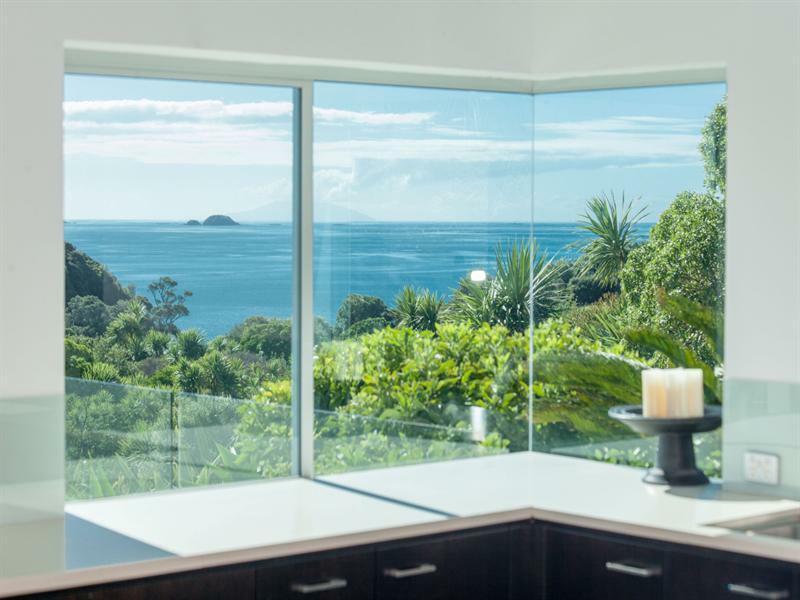 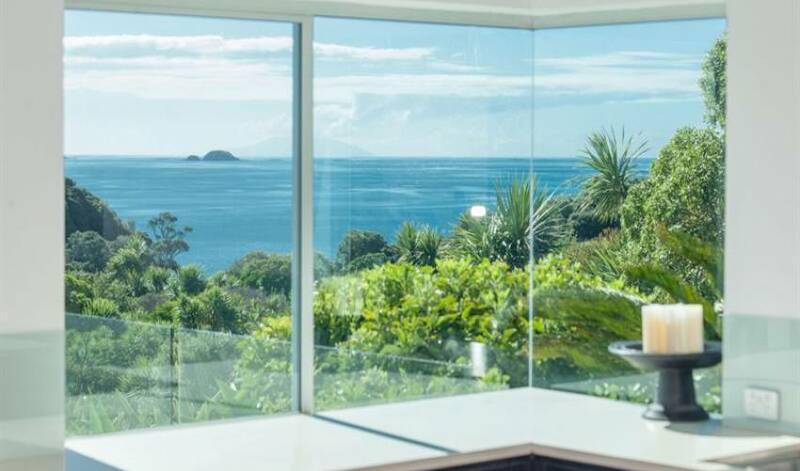 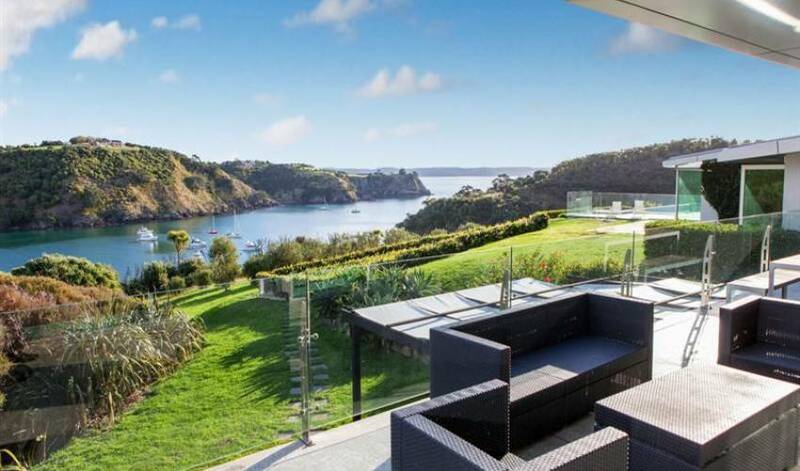 Villa 675 is a stunning home for an amazing location, one of the best villa on the island, Villa 675 offers sensational panoramic views over Owhanake Bay or across the Hauraki Gulf to Little Barrier Island. 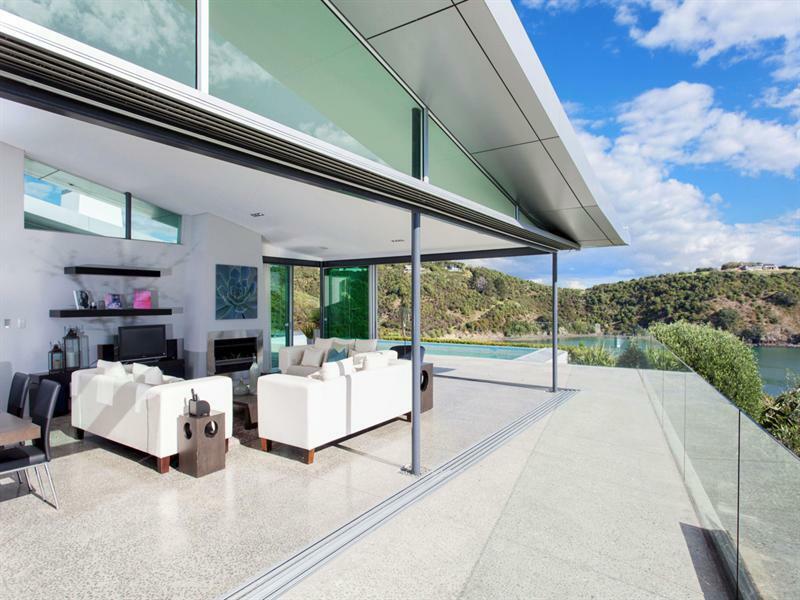 This large single-level executive home blurs the boundaries between indoors and outdoors the moment you slide open the expanse of windows to let the outside in. 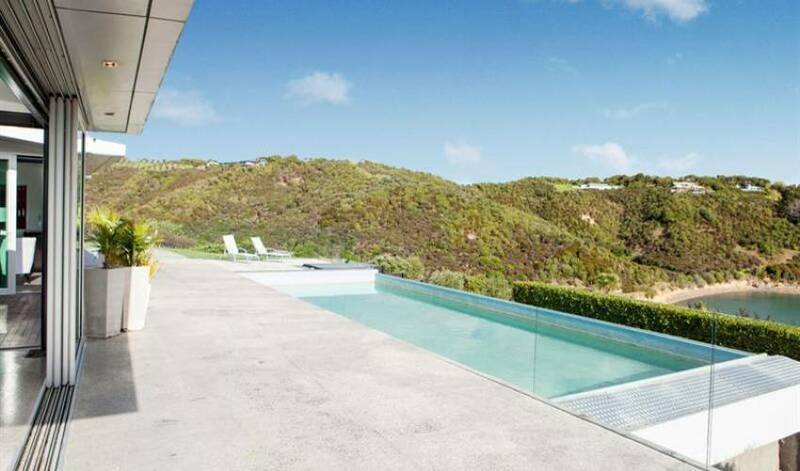 Relax on the deck, dine alfresco, enjoy the views, take a dip in the heated pool or chill in the spa pool. 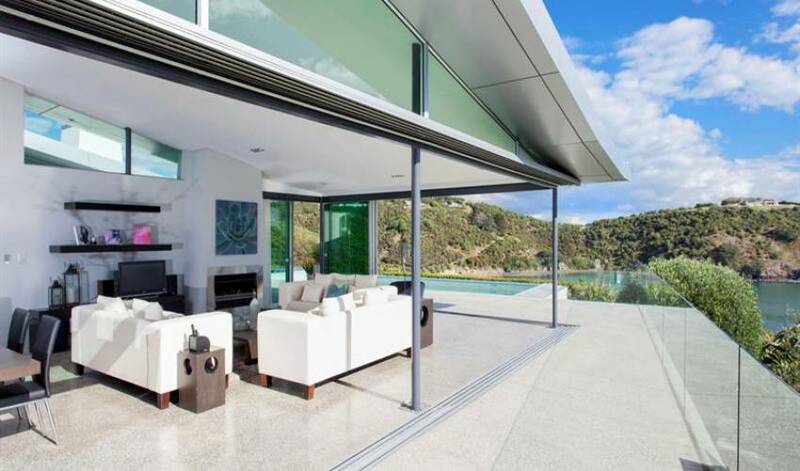 Double-sided gas fireplaces create ambience inside and outdoors. 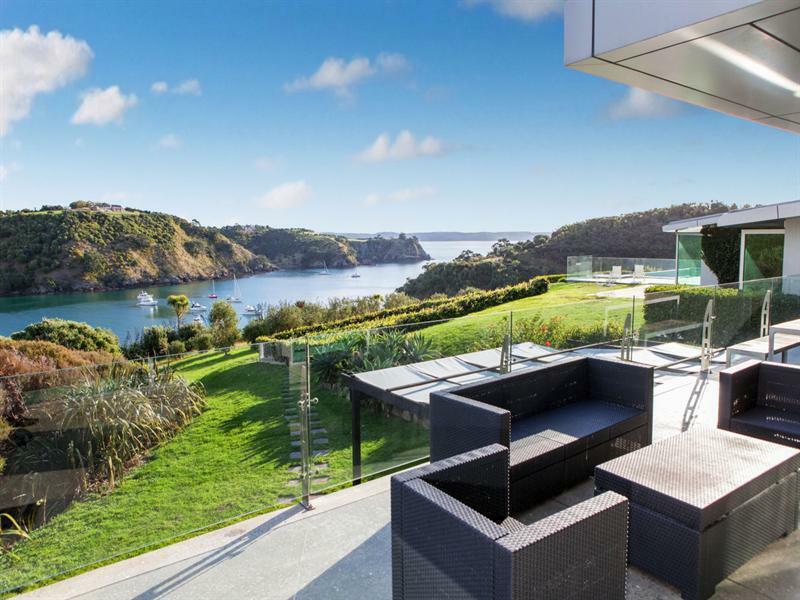 There's a choice of living spaces with the lounge or media room, an office with separate entrance, entertainer's kitchen and the front-facing bedrooms all have terraces looking out to the bay views. 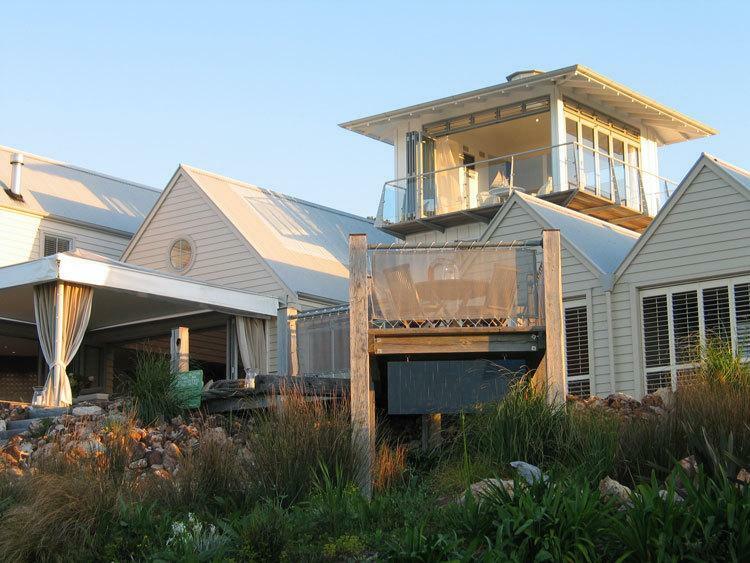 Separate guest accommodation has two bedrooms with en suites plus lounge/kitchen and terrace. 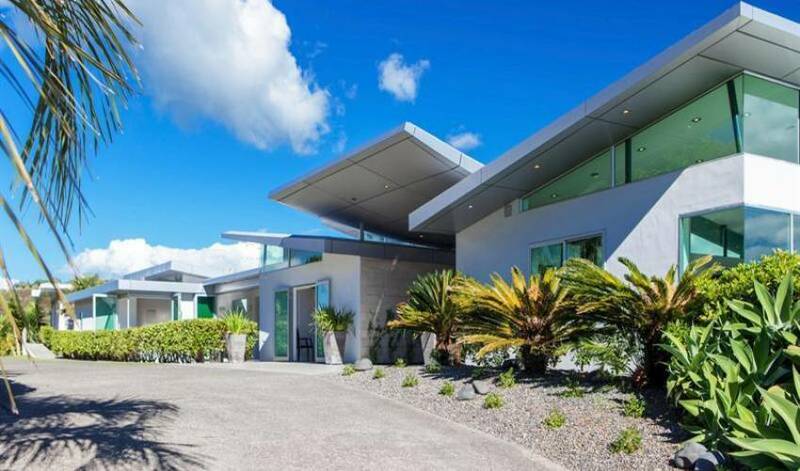 The 1.77 hectare section is beautifully landscaped to complement this distinctive executive home.